We are Easi-Plumb, a trusted team of plumbers and drain clearance specialists covering Fife and all surrounding parts of East and Central Scotland. Our personnel are fully qualified and our company is compliant with all current industry legislation. The experts on our team are ready and waiting to help you with a responsive, efficient service. 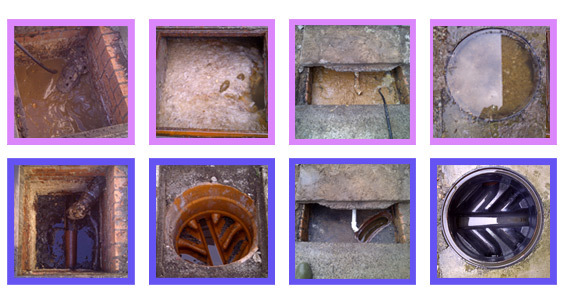 Our drain clearance specialists in Fife respond quickly to all calls. 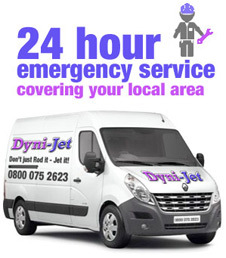 We can usually attend properties in places such as Dunfermline, Glenrothes or Kirkcaldy within two hours of initial contact. Most drain blockages are cleared inside thirty minutes. 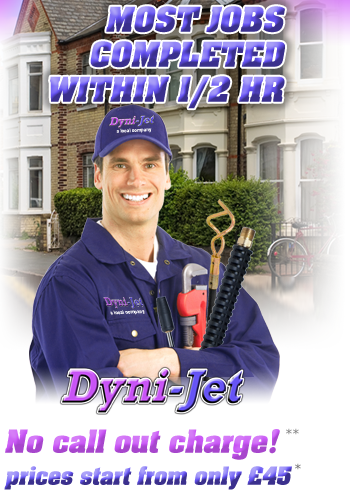 Prices start at £45 and we never apply call-out charges. Easi-Plumb provide a full 24-hour emergency service for your complete reassurance and peace of mind.If you have a blocked toilet or a blocked sink, call us now and we’ll arrive to deal with the problem quickly and professionally. We carry full public liability and employer insurance, unconditionally guaranteeing workmanship for all clients in the Fife area. Our company tackles the jobs that other drain clearance businesses prefer to avoid. Easi-Plumb reinforce our competitive pricing policy by applying discounts for OAPs. Because we operate independently throughout Fife, customers receive beneficial rates. We never have to pay franchisee fees and this helps us keep costs down. Contact us today for a free quote, without obligation, and experience the Easi-Plumb difference for yourself. Domestic, commercial and industrial clients in Fife can call us on our national helpline number of 0800 075 2623.